The National Week of Science and Technology (SNCT) aims to promote the popularization of science and technology through science dissemination events. 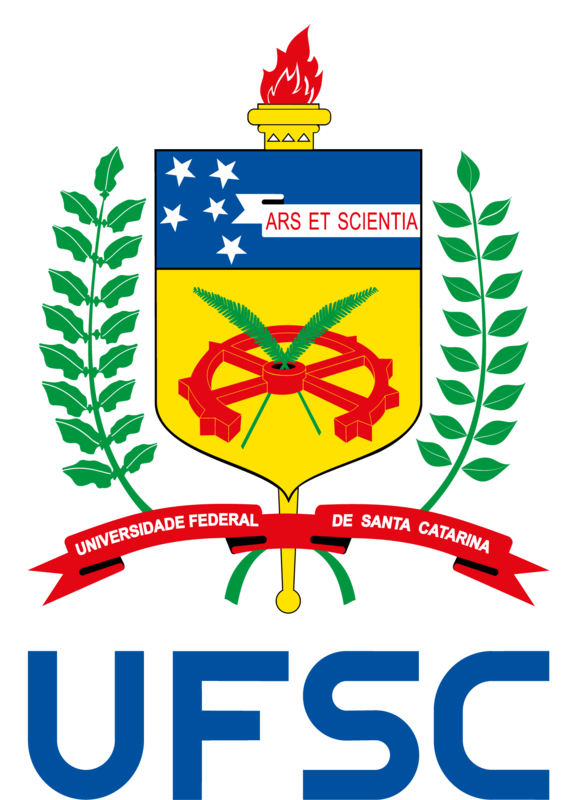 It is organized nationally by the Ministry of Science, Technology, Innovation and Communication (MCTIC) and at UFSC by the Prorectorate for Research, with activities taking place on all university campuses. The 2018 SCNT’s theme was “Science for Reducing Inequalities”, bearing in mind the United Nations Sustainable Development Goals, particularly goal number 10 – Reduced Inequalities. It took place between 15 and 21 October 2018.